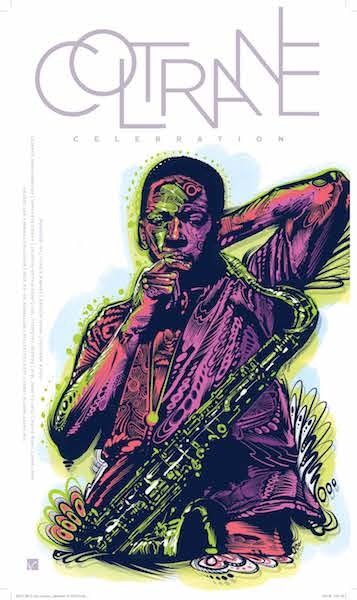 John Coltrane A Celebration Supreme ! On September 22, John Coltrane turned 92 years young. 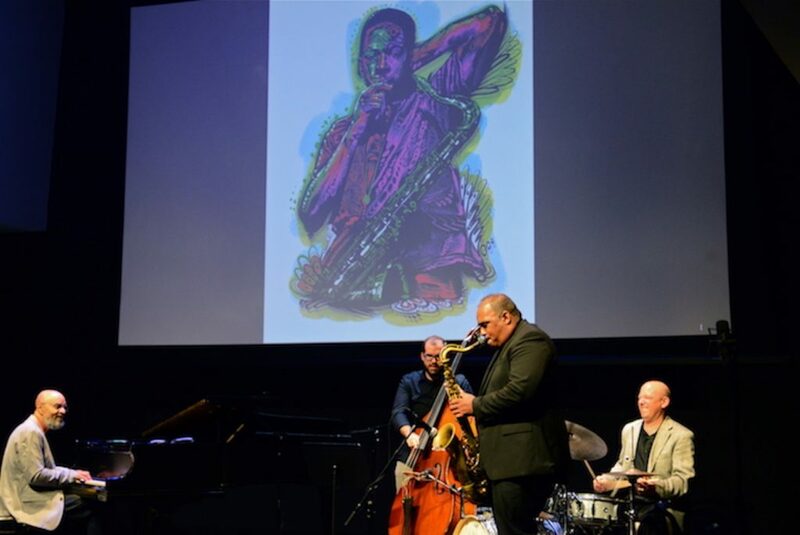 Yes, he physically left this earthly realm over a half a century ago but “Trane’s” celestial essence seems to loom larger than ever. 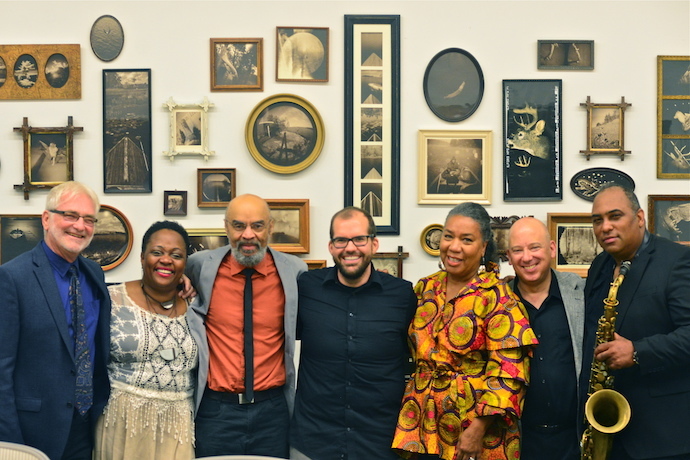 Nowhere was this most apparent than during the two sold out live performances which occurred over the three-day Coltrane Celebration presented by The Pappy Martin Legacy Jazz Collective and the Burchfield Penney Arts Center this past week. 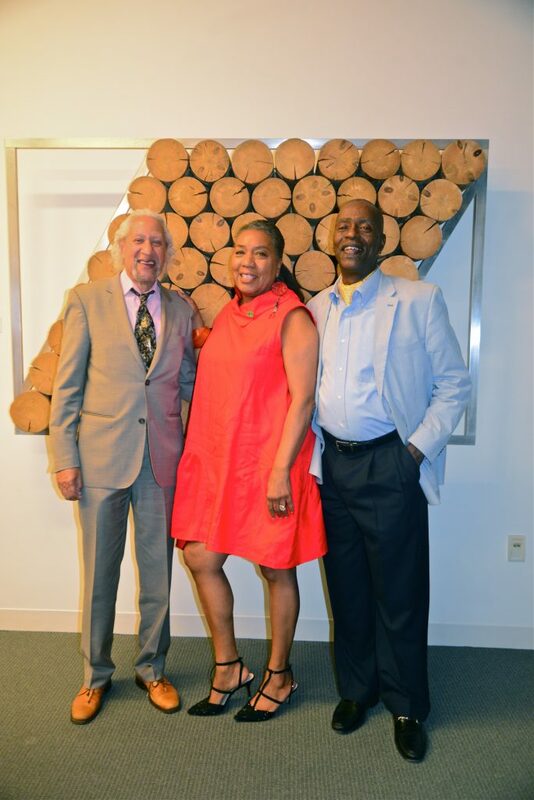 Rob Dixon headlined the first night with the George Caldwell trio but before the distinguished saxophonist took the stage with the George Caldwell trio, the crowd was treated to performances by two rising Buffalo stars. 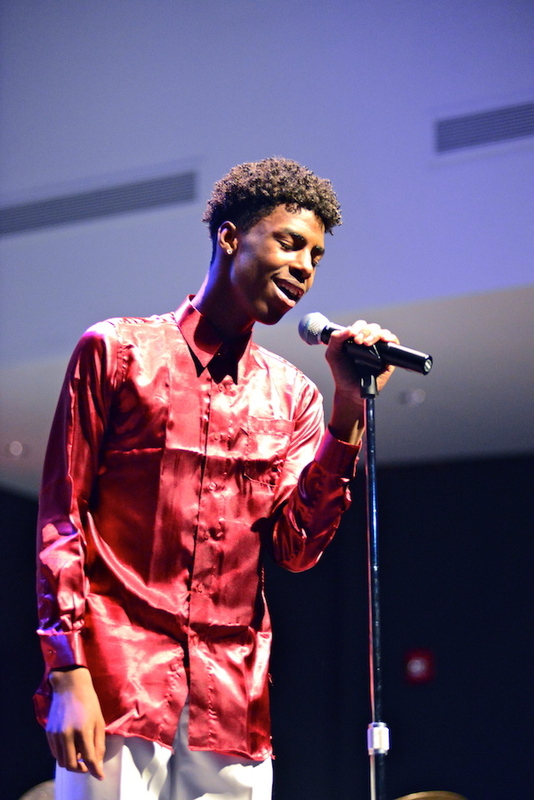 The first- place winner in 2018’s Buffalo’s Got Talent Competition, Ahmad Pleasant gave a first rate saxophone performance while vocalist Amari McDade’s silky smooth vocals were certainly impressive. 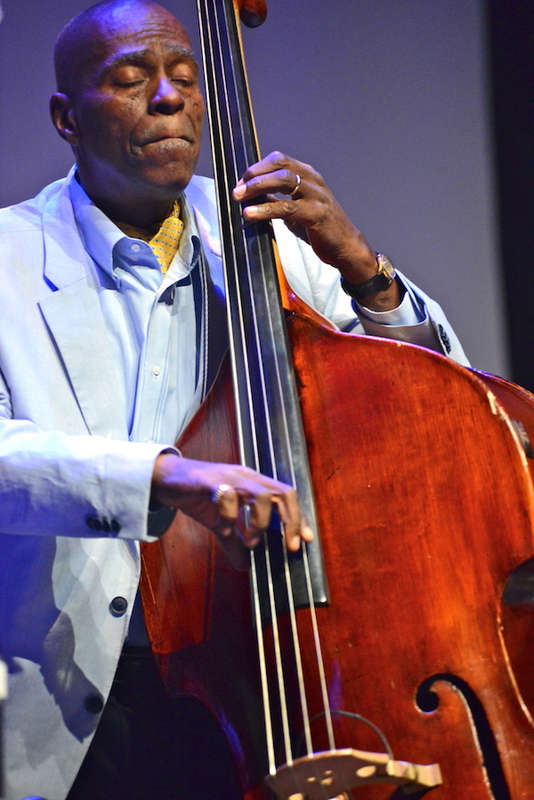 “There’s a lot of love in this room,” said the Atlanta born and Indianapolis-based Dixon before launching into “Lonnie’s Lament” with the always superb George Caldwell Trio and the group’s joyous interplay didn’t subside throughout their 80 minute set. 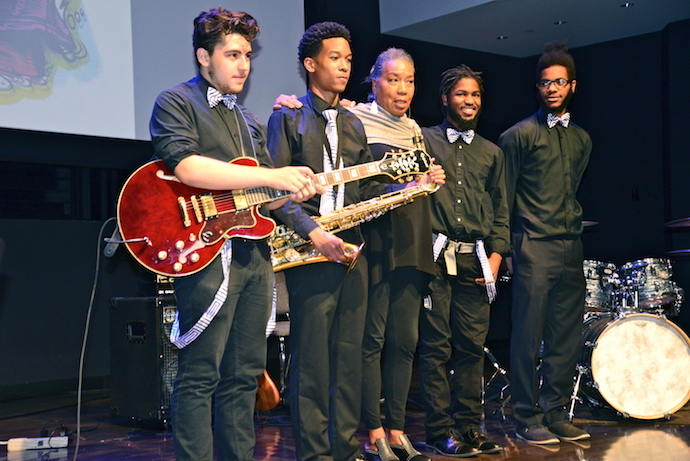 “Giant Steps” gave them a chance to stretch out with Caldwell’s dexterous piano runs and Dixon’s sinewy solos which approached the transcendence of the original. 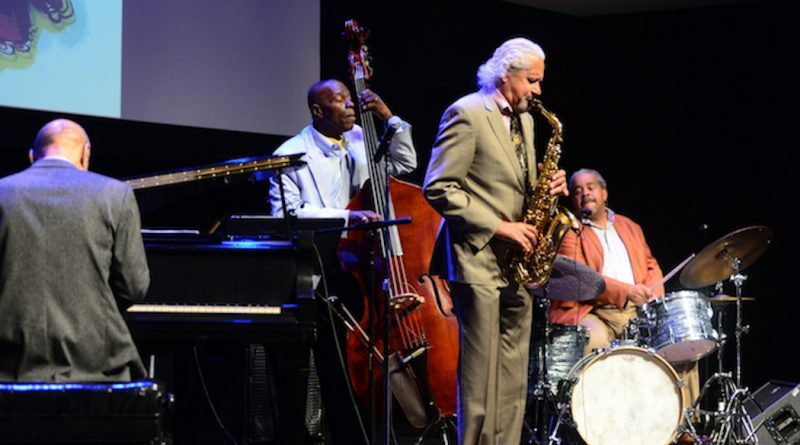 An obscure fact about John Coltrane (at least to neophytes or casual fans) is that he didn’t collaborate with guitarists that often which made the Greg Millar quartet and tenor saxophonist Nelson Rivera opening set on Saturday night revelatory. 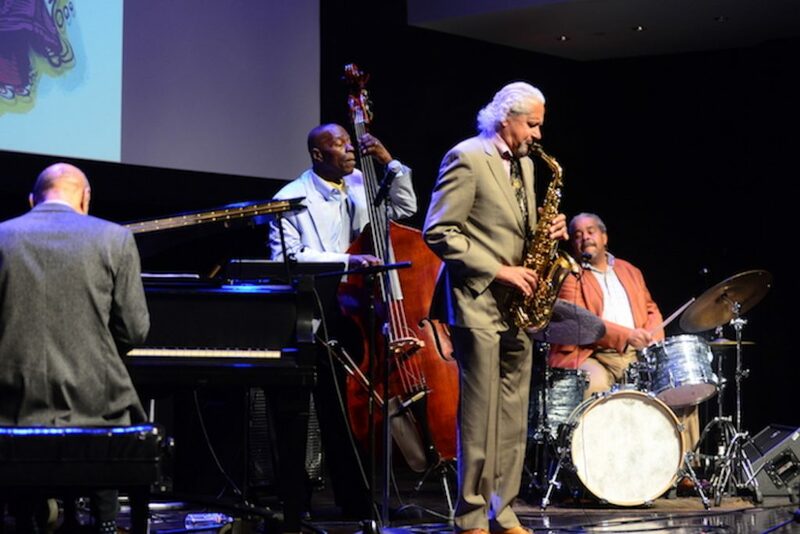 Recreating the “Kenny Burrell & John Coltrane” album, Millar and Rivera’s set exuded an intimate, indigo vibe, most notably on “Why Was I Born” when the duo stripped down to guitar and saxophone creating a harmonic union. 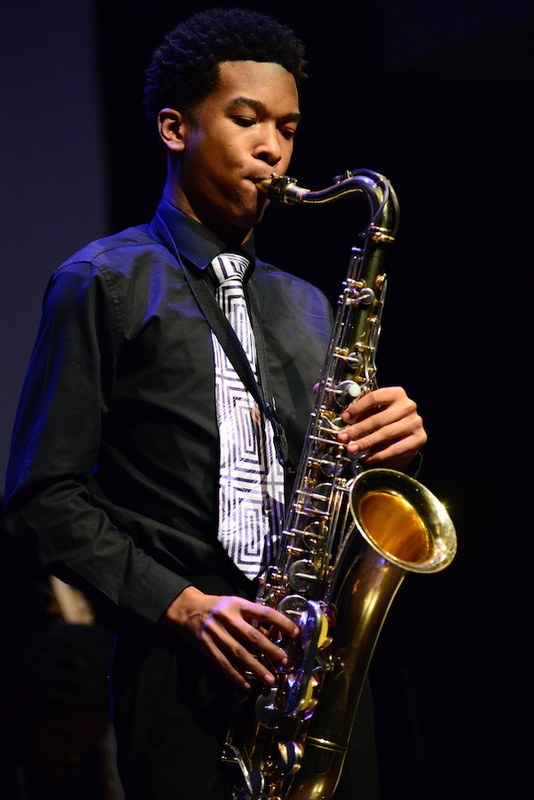 Again, young and exceptional local talent whetted the audience’s appetite for headliner, the legendary Gary Bartz and the Curtis Lundy trio. 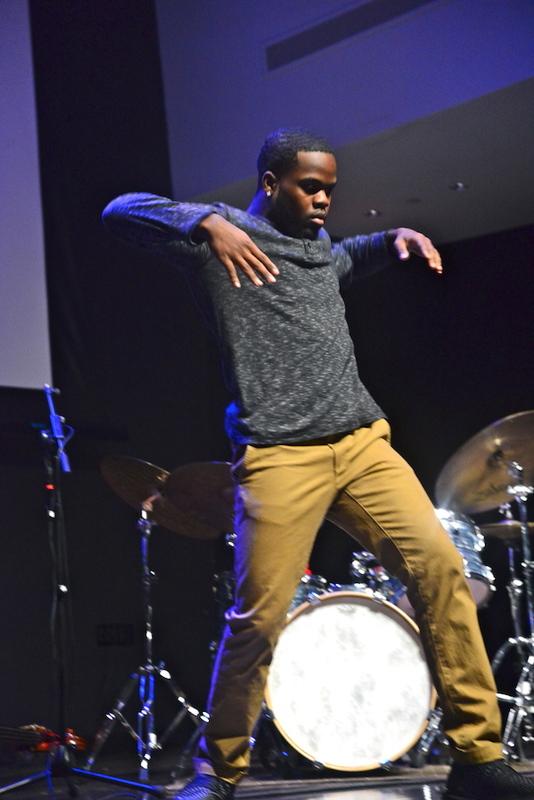 Choreographer Jai Robinson performed a moving (and not to say incredibly agile) dance to “A Love Supreme” giving the devotional a physical embodiment. 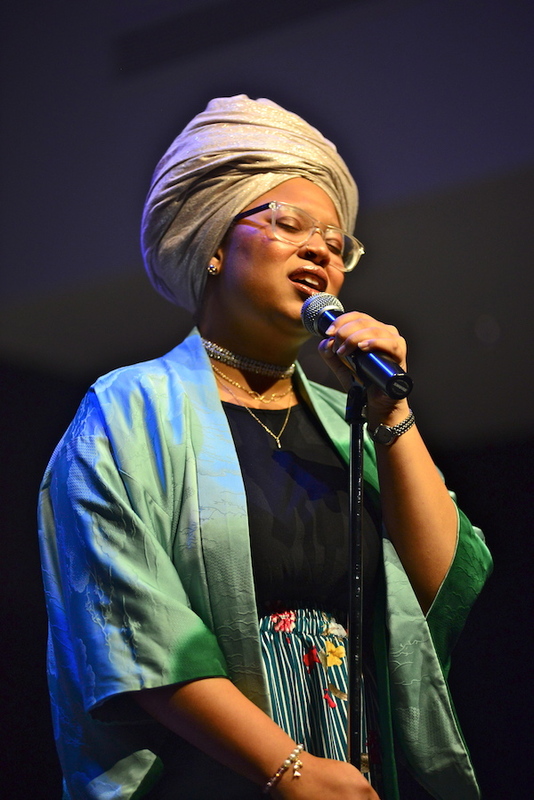 Sehrea N’dayu (daughter of Drea D’Nur”) gifted the audience with “My One And Only Love” which was delivered with a nuance and maturity beyond her years. Like their two peers from the preceding night, these fine young people are going places. 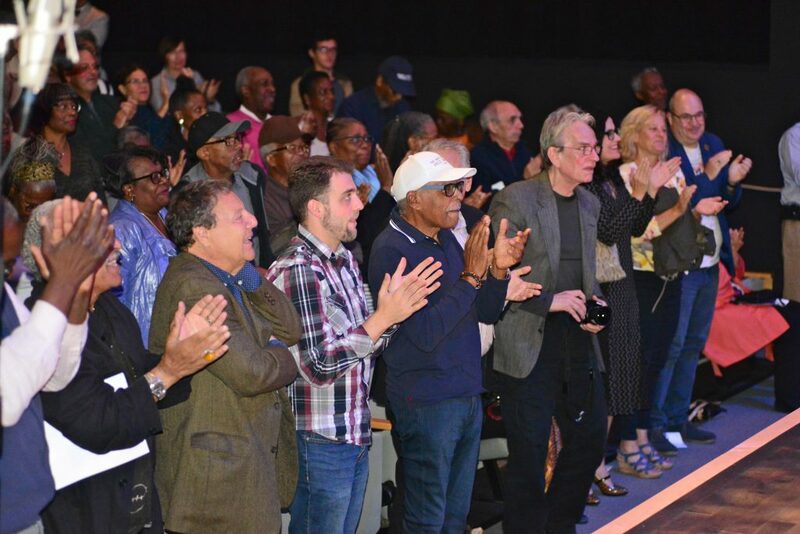 Most of the audience was on its feet as Gary Bartz and Curtis Lundy took to the stage and their set was a brilliantly intense and spiritual sonic journey. 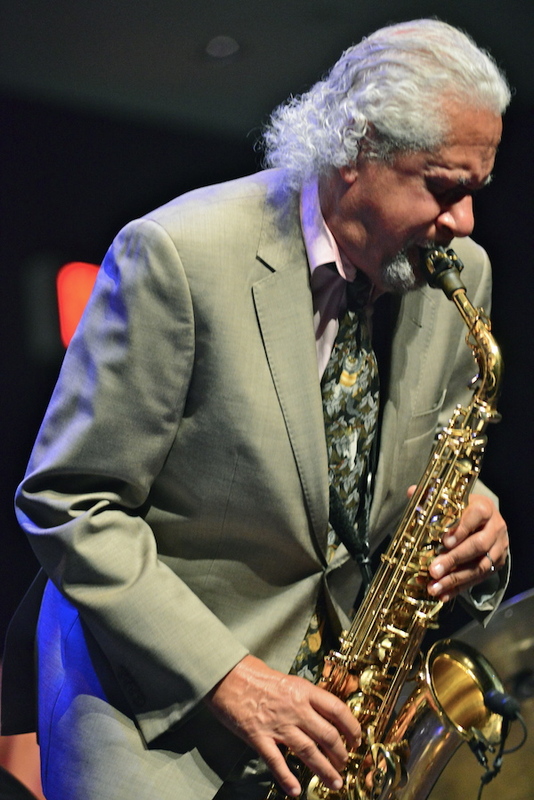 Despite his iconic status Bartz remained humble as he conjured magic out of his saxophone and Lundy displayed incredible virtuosity on his bass while Eric Kennedy was a powerhouse on the drums. 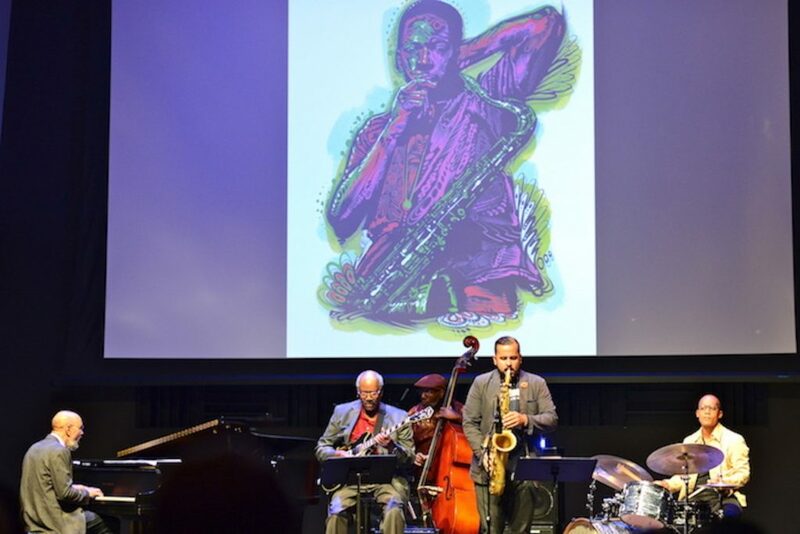 A poignant moment came when Bartz spoke about meeting Coltrane at age 14 and likened him only to Malcolm X on a spiritual and humanitarian level. 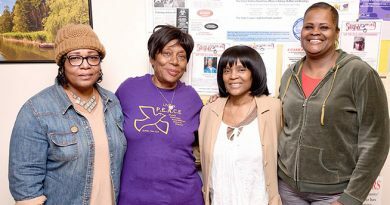 As they closed with “Cousin Mary” the inspiration and elation in the air was palpable and as the audience filed out to enjoy birthday cake there was no doubt that John Coltrane’s incomparable legacy was righteously honored.